The beginning stage of any business is hard work. The genesis of GRUNGECAKE RECORDS was stressful, painful, and worth it. Nothing worth doing or saving should come easy. In retrospect, upon the launch of the record label, I had the opportunity to sign extraordinary artists that I wanted to see shine. Stemming from online relationships from Myspace, we worked with the best of that bunch: Kendall Elijah (Hyattsville, Maryland), K-Offbeat (Rochester, New York), and Mabii the Producer (Rochester, New York). You’ll learn more about that time in my life, and the artists I came across through the literature in my first book. Otherwise, let’s get into the music produced under the GRUNGECAKE name. As I listen back to the music, I understand why we were able to garner the attention we got in such a short time. From radio play to performance offers in other states and countries, we were on the cusp of something beautiful. We were up and running for approximately two years before I had a health scare, one of the artists suddenly passed away, and another one had a mental breakdown. Mental health is important. Believe it or not, I just got back into the GRUNGECAKE RECORDS account on SoundCloud today. Hence, the reasoning behind this article. 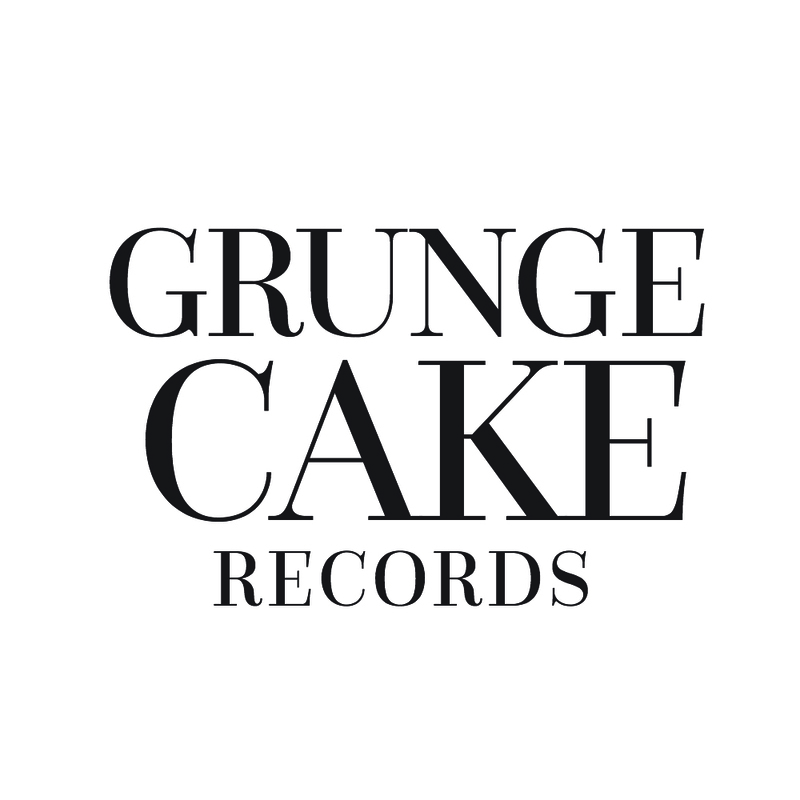 If you’re still with me, I’d like to invite you to GRUNGECAKE RECORDS 2.0. I am not twenty-four anymore. I know what to expect. I know who to reach out to when in need. I understand the strengths and weaknesses of the people around me. They aren’t ‘ready to work’. They’re working day and night like me. The message is the same. The players are just different. Last week, Long Beach, California-bred GRUNGECAKE DJ Don Brady released his first song ‘Winning Team’ featuring GRUNGECAKE artist Esparo, 1TakeJay and 1TakeQuan. It is available on streaming services. More releases, from various genres, are intended to be released under the label. We will keep you updated through social media and our newsletter. Stream ‘Winning Team’ below.